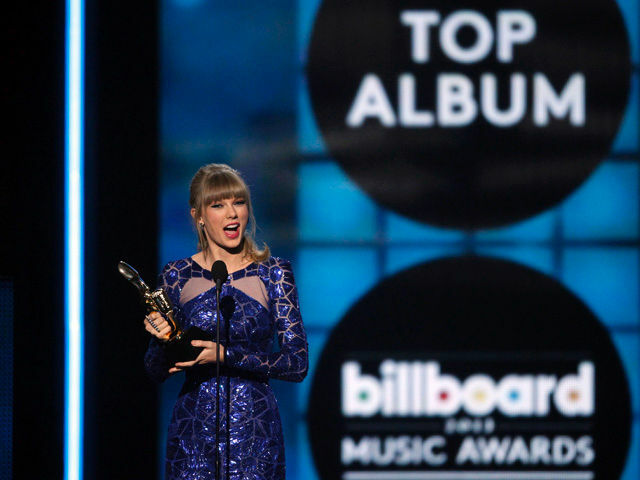 Taylor Swift is the big winner at the Billboard Music awards, bagging 8 awards (out of 11 nominated), including Best Album (Red), Top Female Artist, Top Country Artist, Top Country Album, Top Country Song (We Are Never Ever Getting Back Together) and Billboard Artist of the Year. She also performed her latest single '22' at the awards, with her next being the collaboration with Ed Sheeran, 'Everything has changed'. Swift is currently on the American leg of her world tour, going to Australia and New Zealand later in the year. When will she hit Europe?